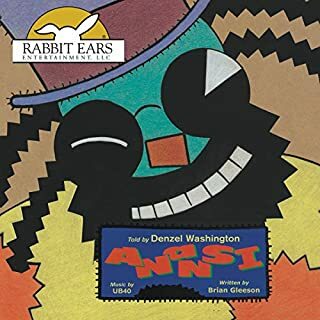 This time it's Turtle who outwits the lazy Anansi when the spider asks his friend to teach him how to fish. 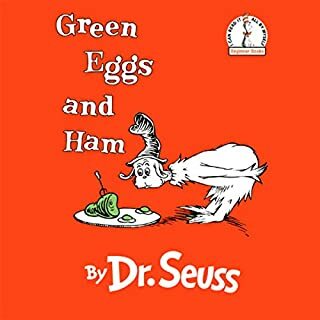 Hoping to con Turtle of his fish, instead Anansi gets stuck doing all the work, and though he appeals for justice from Judge Warthog, his reputation precedes him and he receives no sympathy. Mufaro's daughters are tested unknowingly to reveal which one is worthy enough to marry the king in this award-winning production, lush with Steptoe's magnificent paintings and a rich musical score. 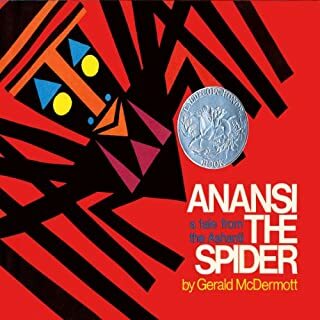 Anansi the Spider is the master trickster, and his shenanigans are humorously presented in these fantastic narratives based on West African folktales. 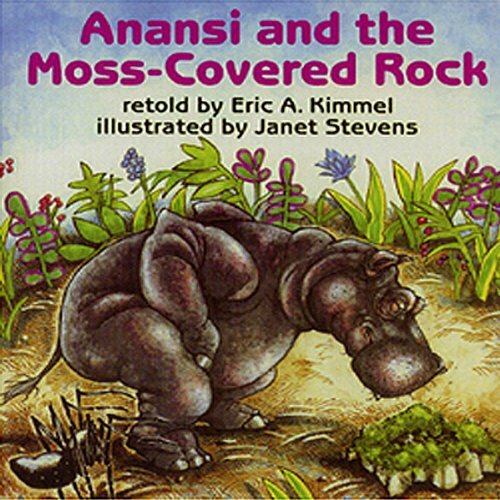 In Anansi and the Moss Covered Rock, the clever Anansi uses a magic rock he finds to pilfer food from his animal friends. What he doesn't realize is that the shy Little Bush Deer is observing his antics, and ultimately tricks the trickster! Rhythmic text helps build the suspense to a satisfying and delightful conclusion. 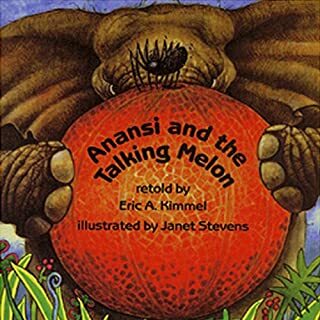 After eating his way into Elephant's melon and getting stuck, Anansi decides his only way out is to trick his friends into believing that the melon can talk. Elephant is delighted to share his special melon with the other animals, especially King Monkey. 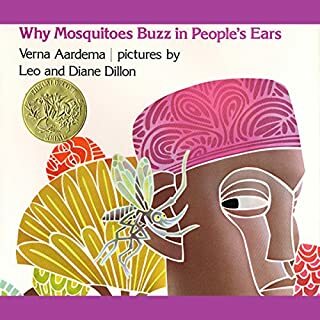 When the melon insults the King, however, mayhem ensues, much to Anansi's glee. 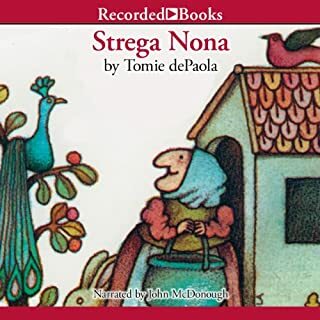 Snappy and fresh, this playful tale is a perfect listen.